Tea is the most relaxing of drinks. It’s good anytime of the day or night. Can’t sleep? Drink some tea. Nerves a little shot? Tea. You need to start your day and you’ve had enough sleep? Tea! Really, it’s perfect for all occasions. The Sorapot 2 puts a brand new spin on the old kettle. At first glance, the Sorapot doesn’t look like much. It’s “elegant” and “modern” and all of those other design buzz words. This pot is a bit different from most kettles. 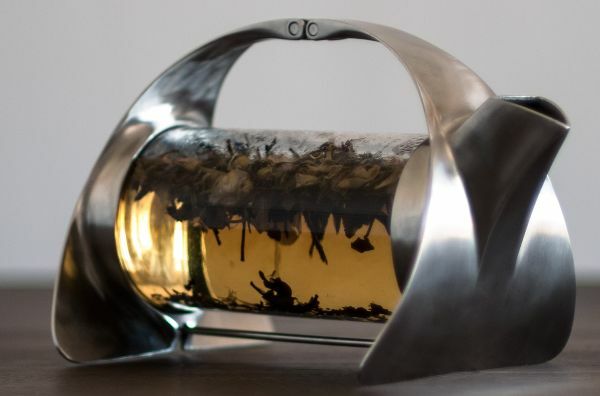 The handle is a hinge and you open the entire thing and drop in loose leaf tea. Loose leaf drinkers, this pot is for you. Once the tea leaves are in, you close the whole thing up and pour your hot water in through the spout. From there you can watch you tea as it seeps. It looks like a floating forest or a strange alien world. It’s very serene, very Zen. 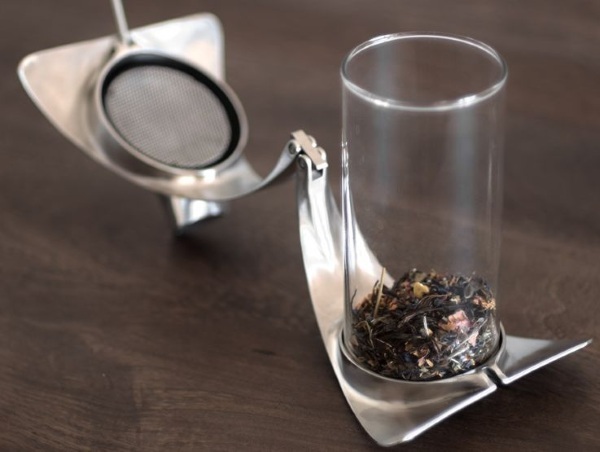 The spout has a filter to keep the tea leaves in while giving you a fresh relaxing cup. The Sorapot is available for preorder at $285 and ships in October.